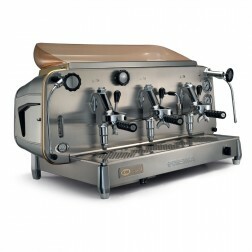 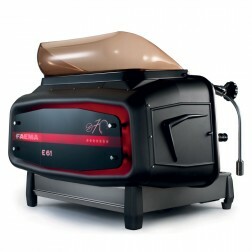 Faema, which has produced espresso and cappuccino machines since 1945, is one of the most renowned commercial coffee machine brands. 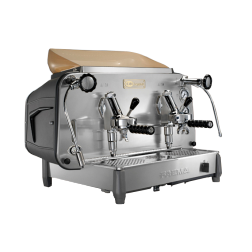 Caffè Italia offers a premium range of coffee makers and grinders for your best coffee. 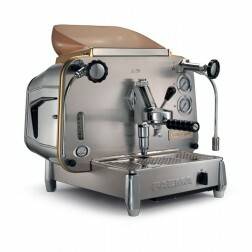 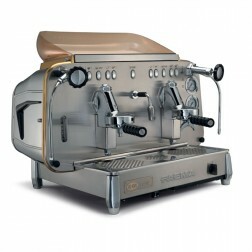 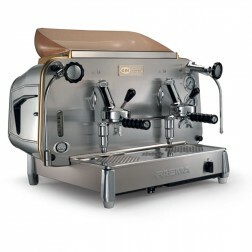 Discover our great selection: over 2000 different coffee machines and grinders.